Quality made! 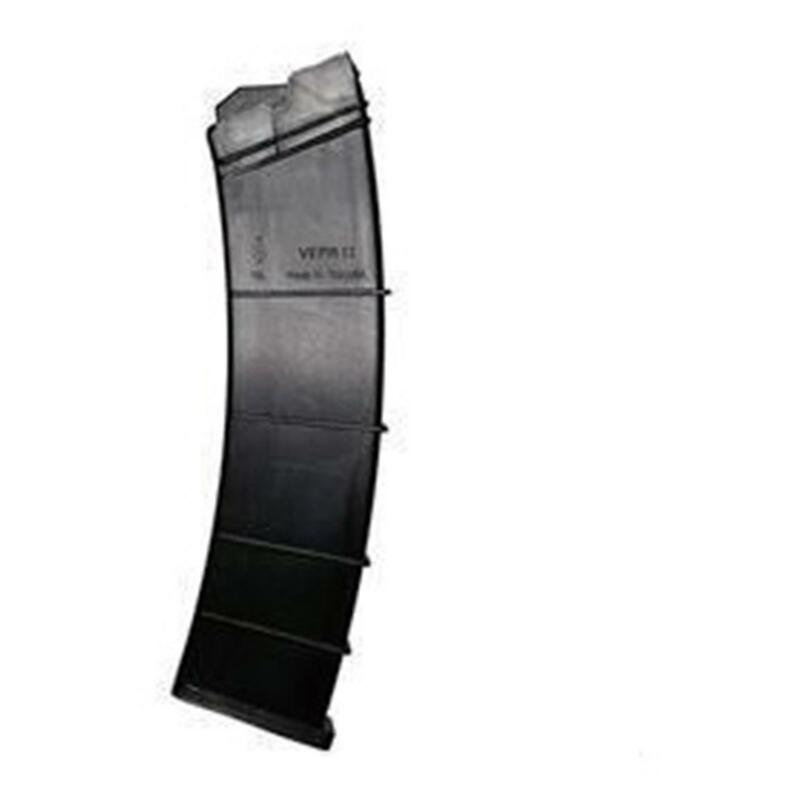 This SGM Tactical VEPR 12 magazine is made from high-quality glass-filled polymer, with a 12-round capacity for shooting fun. Great for target practice, shooting clays and more. Each is backed by a lifetime "no questions asked" replacement warranty.